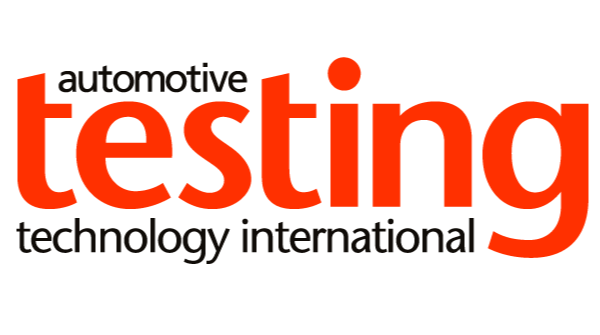 Enhancements have been made to the AVL iGeneration Series II emissions testing systems. Special attention has been given to the improvement of detection limits, response times, serviceability and cost-of-ownership. An extended valve manifold with an increased number of phases strongly optimizes the CVS i60 SII full flow dilution system to run test cycles for HEV/PHEV applications. The new FTIR i60 spectrometer, with its specially enhanced gas cell, provides better detection limits and faster response times at lower sample flow rates. Spectrometer serviceability and downtimes of critical components have been substantially improved so that the FTIR spectrometer now comes with a three-year warranty. The fully revised iGem device control software platform features an intuitive interface, supports all essential service and diagnosis functions, and issues warnings in case of pending maintenance intervals. The Quality Center iQ is a new diagnostic tool for monitoring freely selectable variables. It also has a statistical and historical evaluation feature for calibration and check data.